We have a highly skilled team who are committed to great service. Speak to one of our friendly team today. As Managing Director, Josh’s focus is to keep our company growing. A genuine interest and passion for his product is a great facilitator to the success of MarketMakers. 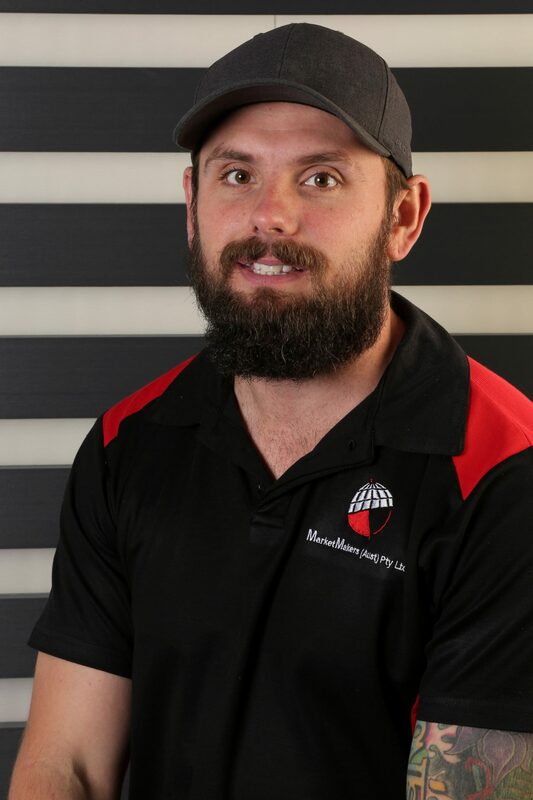 From country NSW, to South-West Sydney via Adelaide, Josh has grown personally and professionally, now running a thriving wholesale window furnishing business, providing the best products to leading retailers in Australia. Josh places immense importance on the building and maintaining of customer relations, a true businessman who’s loyalty and knowledge within the industry is second to none. 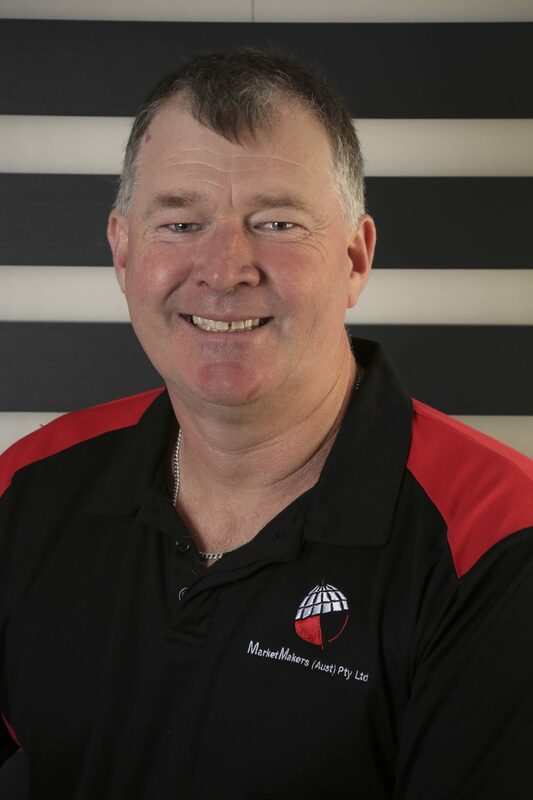 Sam plays a vital role here, maintaining the Phipps family legacy, passed on by his father Harry, the founder of MarketMakers Aust Pty Ltd. Sam later joined the family business bringing with him, a wit and intelligence that has been more than useful to us. Sam continues the fundamental relationships with customers and business associates alike. He assists in the daily functions of the business including deliveries, ordering and administration. Suzi joined the team at MarketMakers in August 2016. 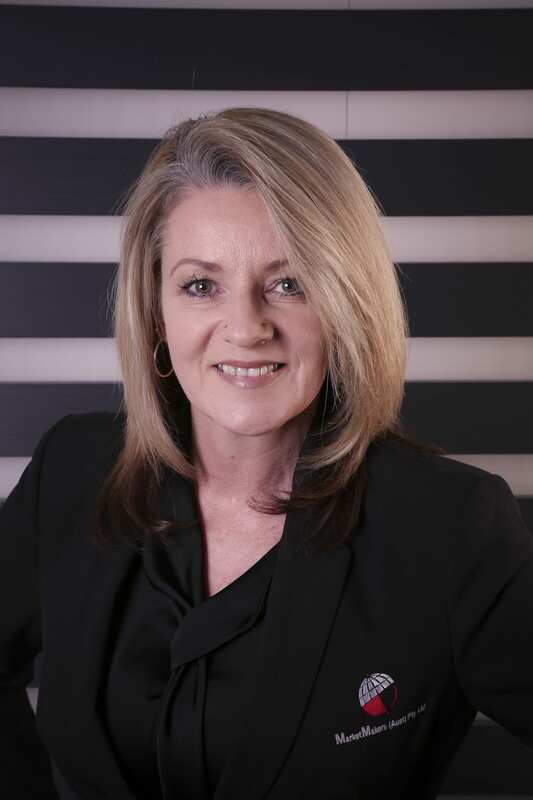 Having spent most of her working years in the Real Estate Industry, she understands the importance of customer relationships and satisfaction. Suzi has strong sales and marketing background and her enthusiasm and attention to detail prove to be a great contributor to MarketMakers’ success. 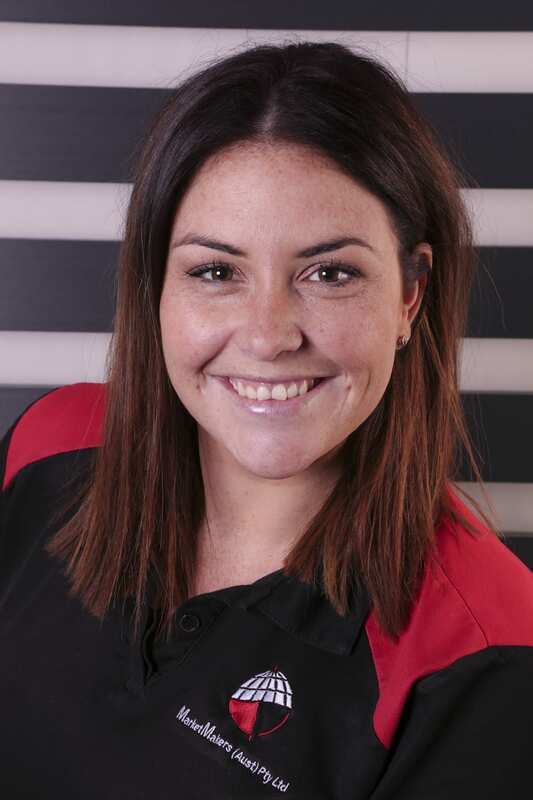 An ambitious and eager sales manager, Suzi is a valued member of our team. 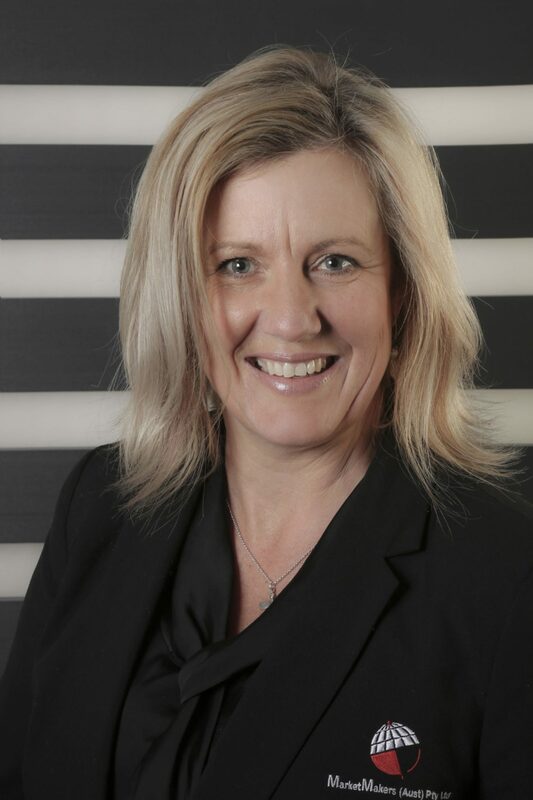 Michelle began her working life in hotel management before moving on to running the family transport business. In 2013, Michelle began her career in the wholesale window furnishing industry. What began as a receptionist role, progressed to a managerial customer service role, operations manager and now a successful sales manager. Michelle’s friendly and professional nature is a proven attribute with our customers. Nicole joined the industry in 2015, coming from a background in media sales & marketing. Beginning as a retail assistant then moving to a marketing and promotions role, Nicole liaises with agencies, designers and customers alike to promote our products and services over a variety of platforms. In addition to this, Nicole operates the ordering and logistics of our shutter department. Liaising with our managers, factory and customers is a daily task she undertakes with ease. Josh commenced his warehousing career in 2008. Beginning as a warehousing assistant, Josh quickly became confident and able to operate the daily duties of a warehouse. Moving to our existing premises in 2013, Josh took over as Warehouse Manager. 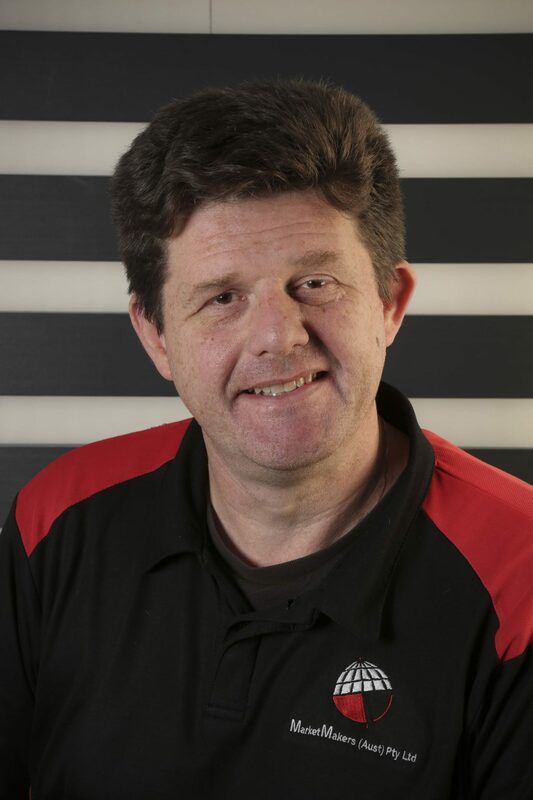 From receiving and despatching on a daily basis, to maintaining a safe and tidy warehouse, he works hard to keep things running smoothly. 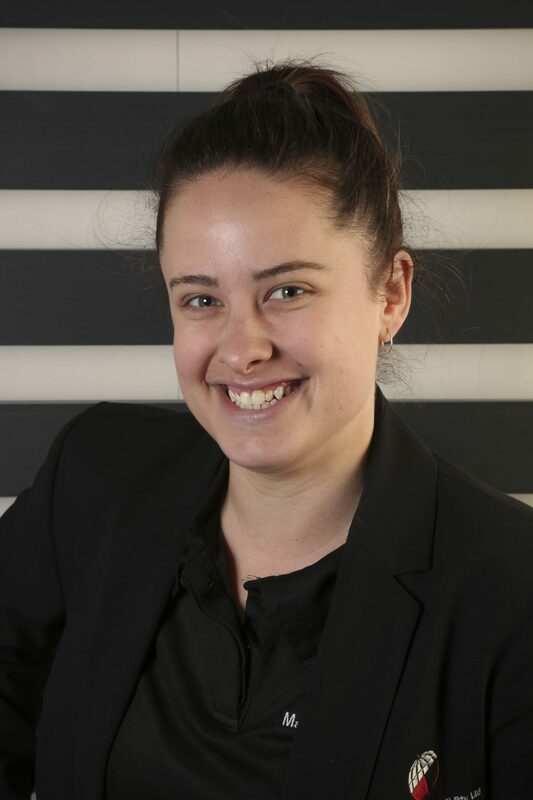 A part of the MarketMakers team since 2008, Jess is knowledgeable and a great asset to our company. Jess operates all of our blind and componentry programs. From technical support and ordering to international and local freight, she truly does thrive in her role. Jess’ long standing relationships and familiarity with customers assists in their comfort and confidence when dealing with MarketMakers. Get it contact with us today! For more in depth information and professional advice, please contact us via our website, email or telephone.